The holiday season is in full swing. We returned home from Thanksgiving weekend out of town, to find Christmas lights illuminating the neighborhood. The mailbox already contained two Christmas cards. Who are these organized people? I have yet to purchase cards this year. We are still recovering from Thanksgiving where we spent four days in party mode in Cartagena on the west coast of Colombia, South America. The temps were in the 90s with as much humidity. We had a fabulous time at my cousin's wedding with a nine hour reception. Yes, you read correctly .... 9 hours! I love Colombian traditions. I am still in salsa mode ... oh, I fear the photos and videos! 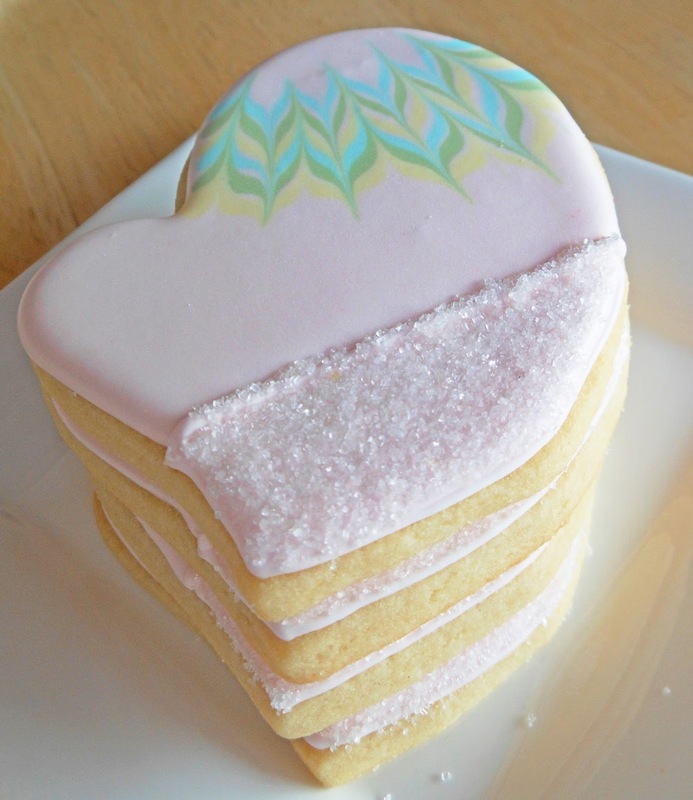 Remember these cookies from the bridal shower? So as you can tell, my mind has not shifted gears to Christmas mode .... I'm working on that. With turkey day late this year it's as if we lost a week of holiday decorating, shopping and baking. Yesterday, we pulled the holiday decorations out of storage and I hung the Christmas wreath on the front door ... We're making real progress here! 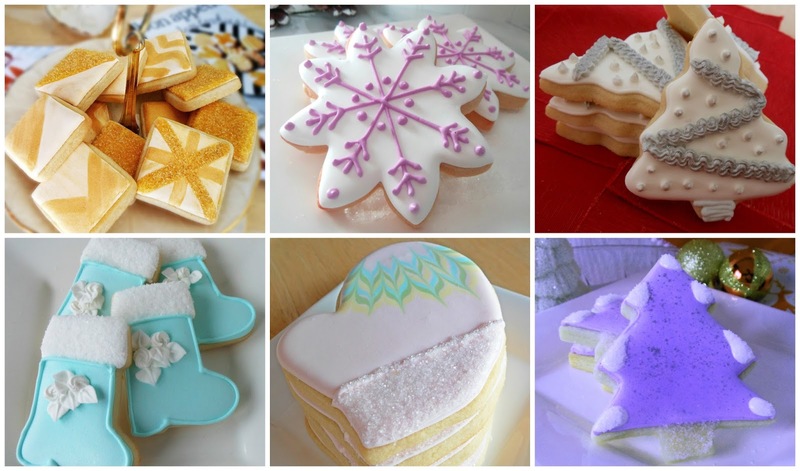 Did someone say holiday baking? 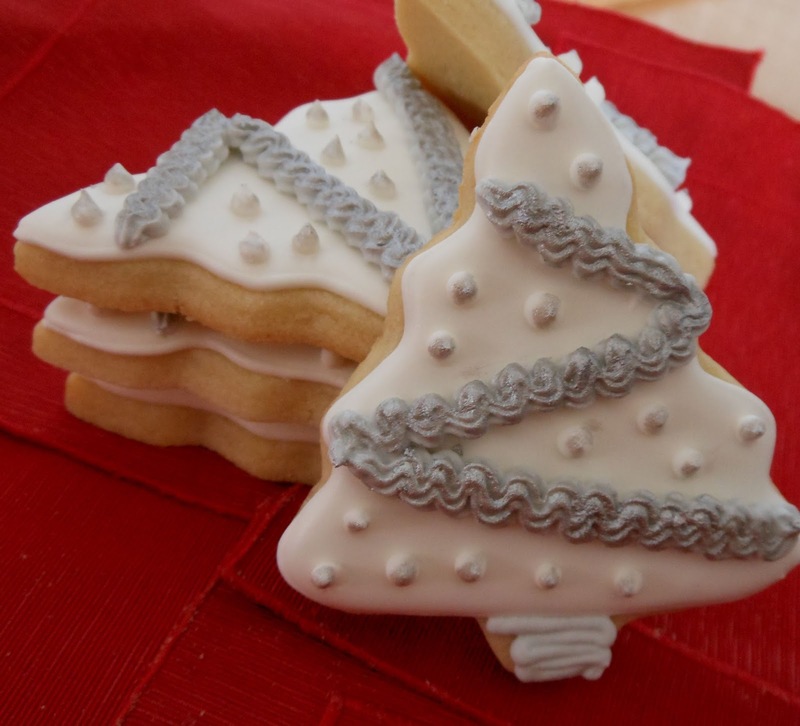 On Dec 1st dozens of bloggers already had posts of Christmas cakes and cookies. Impressive! 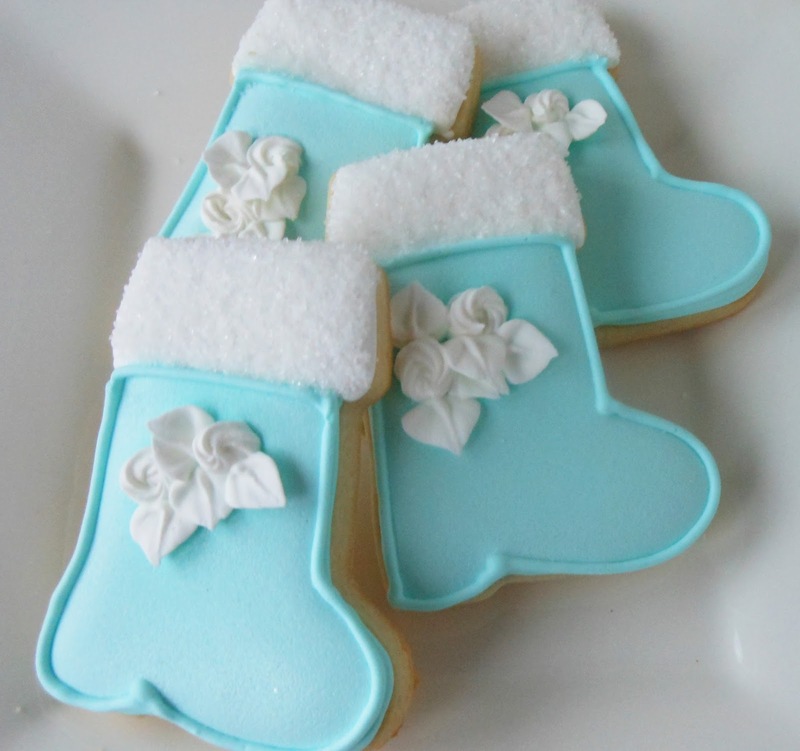 One week into December, I have cookie designs floating around in my head but have yet to put icing to cookie. 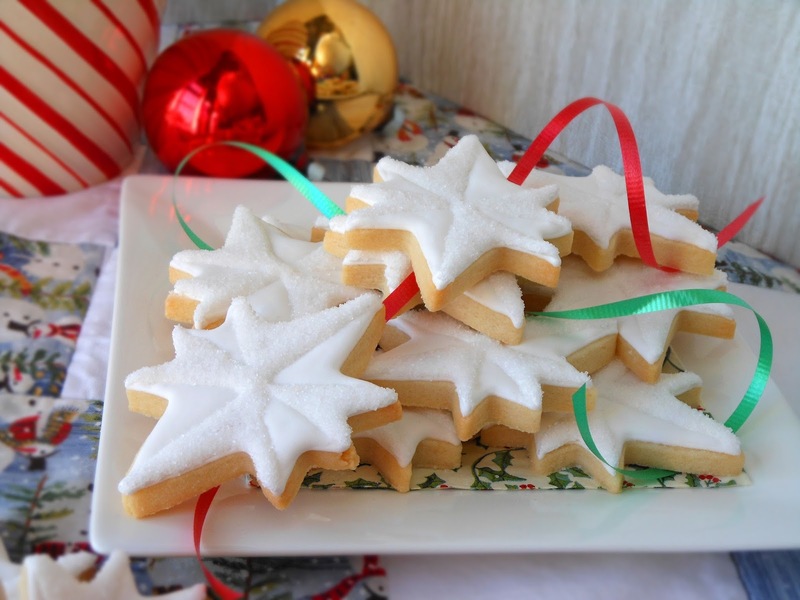 So, for my readers who are anxious for holiday cookie ideas, here are Christmas cookies from earlier postings. Clicking on the title below each photo will take you to a complete, step-by-step tutorial; two even contain video tutorials. I've got to go now and get cranking on some new designs. Stay tuned .... I'm working on it! Leave a comment below and let me know how your holiday plans are progressing. My, such lovely cookies. I bet these would be great as gifts too. I've already started my make-ahead cookies. Two batches of Pizzelle and my first try at Cucidati. Annamaria, Thank you! I agree; everyone loves a sweet treat at the holidays. 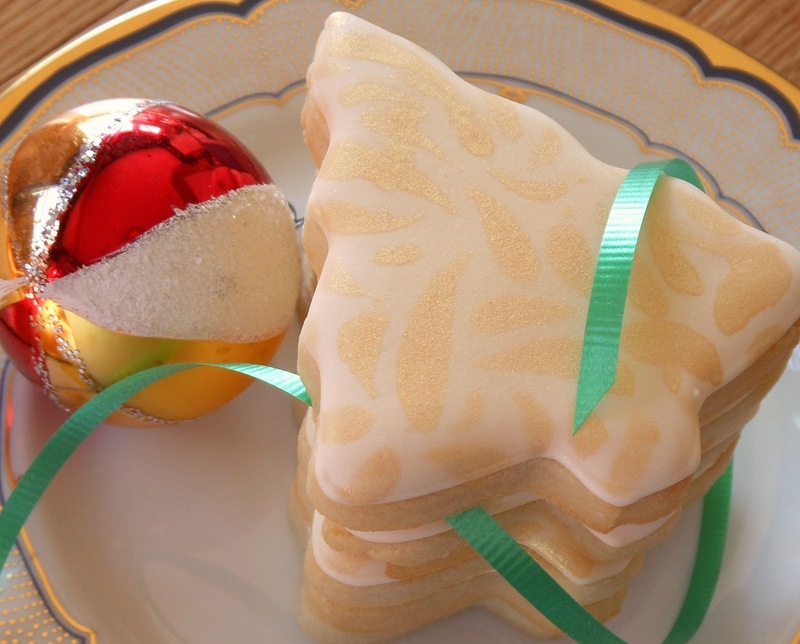 Pizzelles are the prettiest cookies. Let me know how your Cucidati turns out. Happy Holidays! 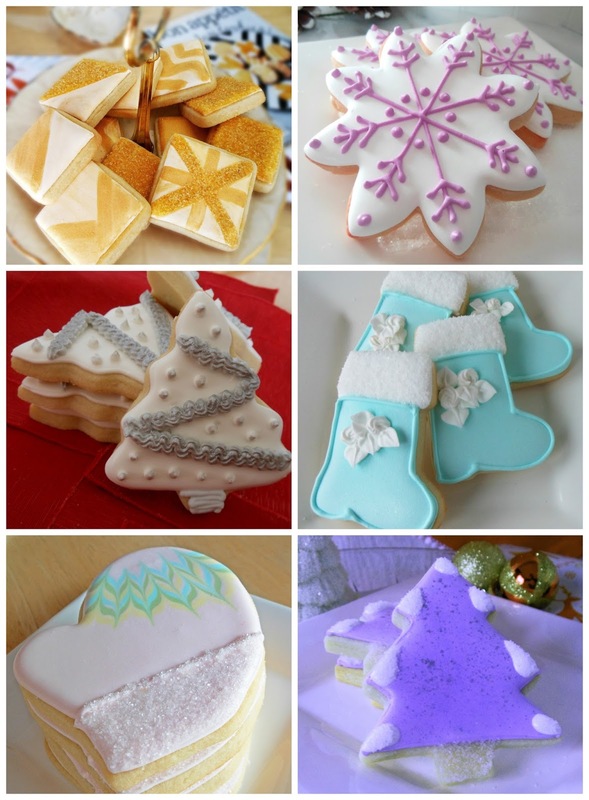 Great collection of Christmas cookies .... love the tutorials. Thank you, I'm glad you enjoy the tutorials. Joy, Thank you and I greatly appreciate the shares on Pinterest and Google+. Thanks for hosting the link party every week. Your cookies are exquisite as always! All works of art. Wishing you a most merry Christmas, Joan!!! Liz, Thank you very much! Merry Christmas to you too! You are the cookie wizard of the web! Love everything you do. They are all amazing. The snowflakes have always been a fave of ours. 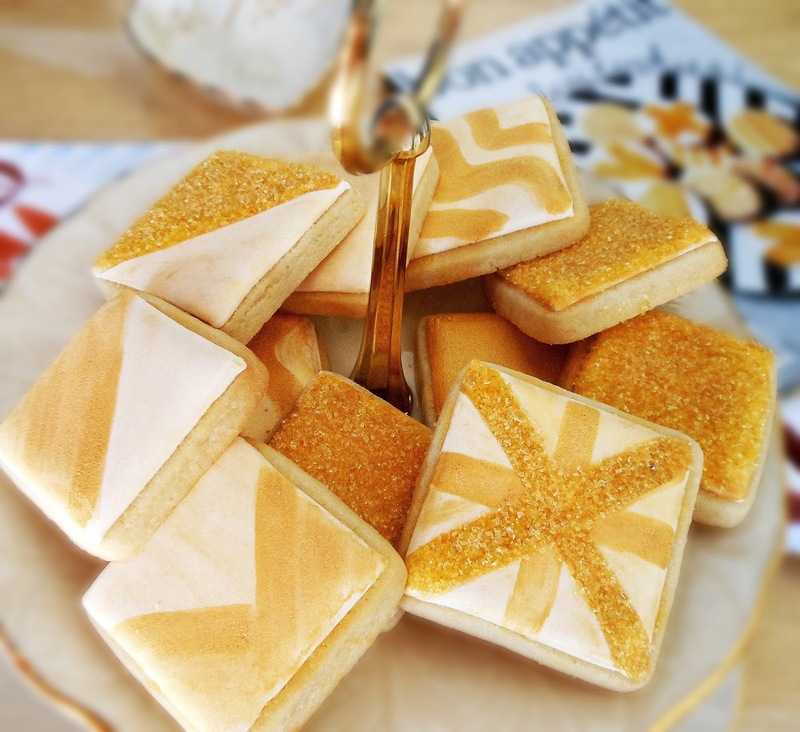 Love those glittery squares! Denise, Thank you and I appreciate your kind words. 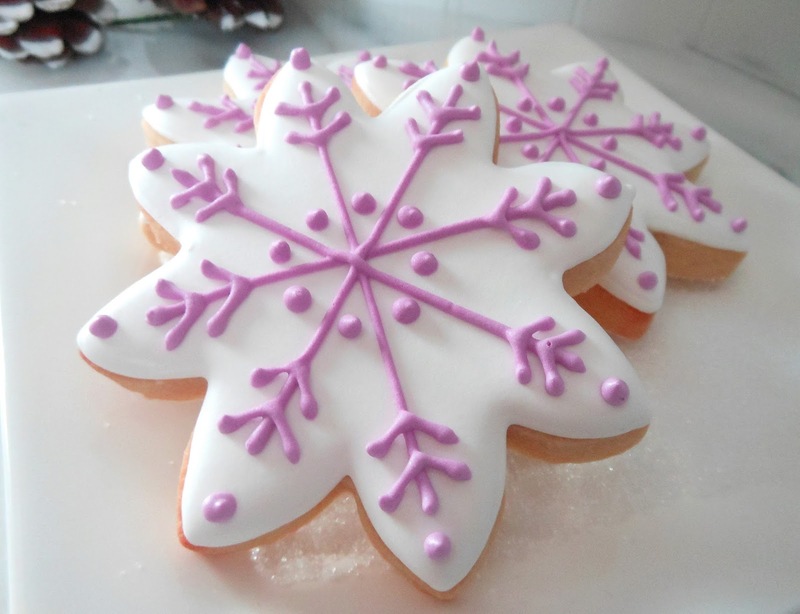 The snowflake cookies are one of my favorites too! It has been very pleasant getting to know you and contributing to the BeBetsy blog. Have a lovely holiday and I'm looking forward to more wonderful things on BeBetsy. We'll wait for you to get your Christmas on, Joan, but in the interim I want to see the photos and video in full salsa mode. Ha! I have to say my friend, I'm having a tough time deciding which of these expertly decorated cookies I like the best. Happy holidays to you and yours! Brooks, Thank you! 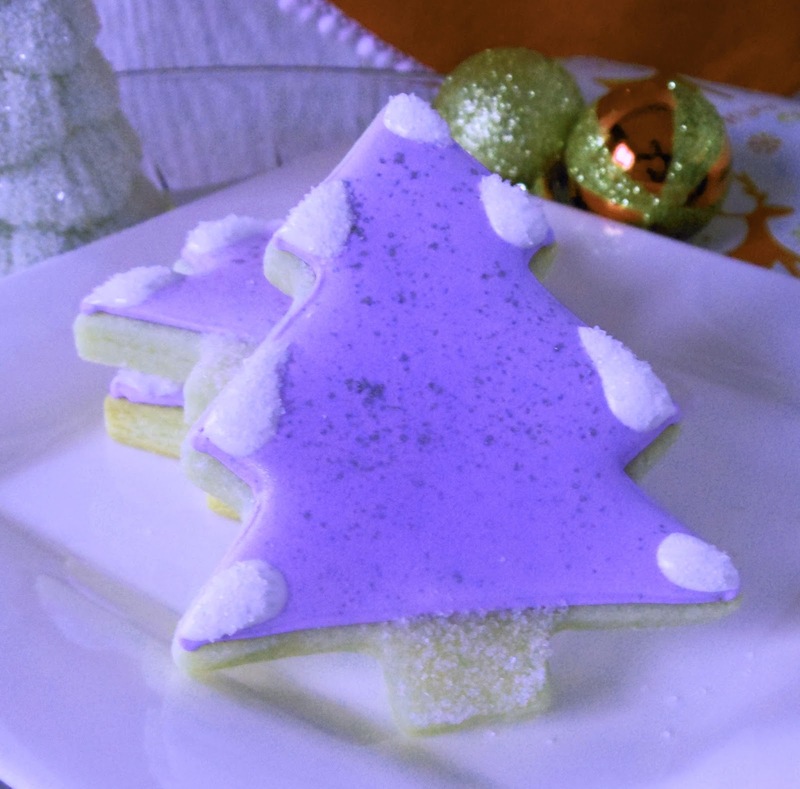 This month is going by so fast and I just completed 3 Christmas cookies which will be posted this week. I am so hoping there are no photos of me 'trying' to dance the salsa! Enjoy the holidays! 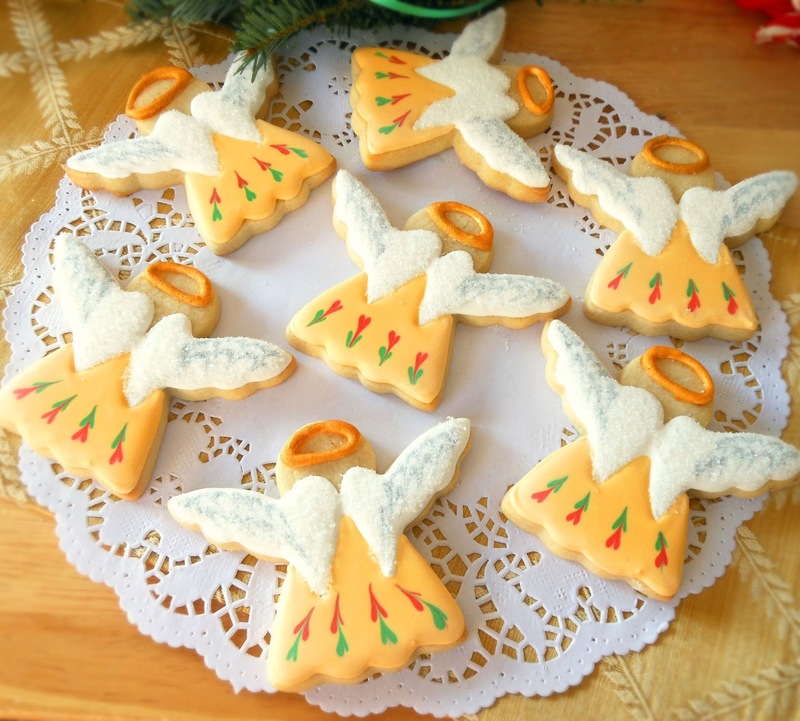 CHRISTMAS ANGEL COOKIES/ What's an Angel?